Childhood depression is often overlooked or misunderstood by parents and caregivers. This is because it does not always look like what it does in adults. In adults, you can usually tell if a person is depressed through the observation of their behaviors. Other times, a depressed adult just tells you. 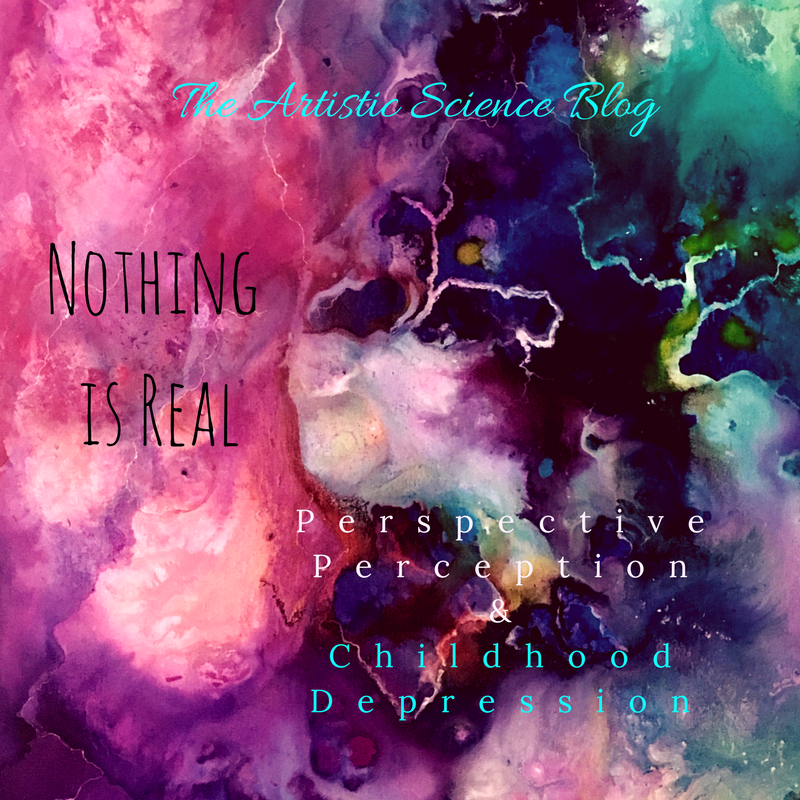 However, children, especially those who have not reached those developmental milestones which allow them to effectively commmuniate complex feelings, tend to show their depression more than they vocalize it.